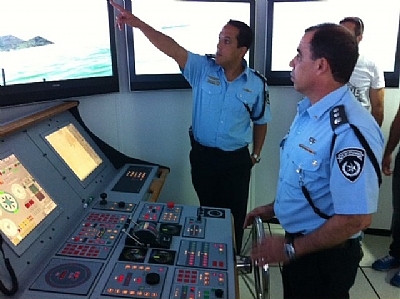 The “Bridge Simulator” of the Israel Marine Education Authority is the only one of its kind in Israel and in the entire Middle East. It is used to train Israeli Deck Officer Cadets to deal with various situations at sea, such as marine accidents, storms etc. It also simulates port entries into various ports around the world in different weather conditions, wave heights and visibility. There is also an option to choose ships of different sizes and types. 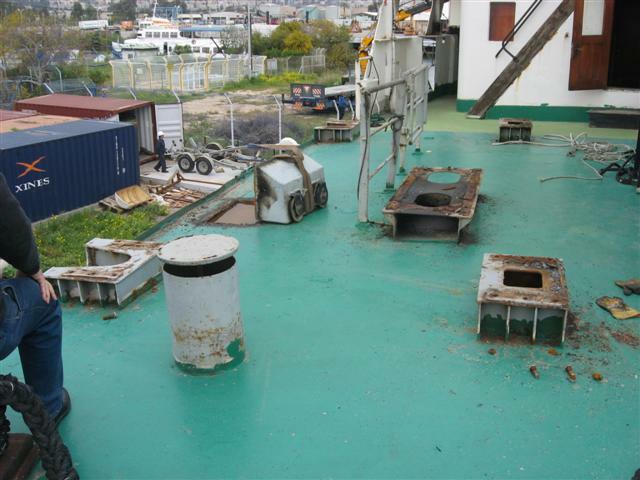 The Israeli Government along with the Zim and Ofer shipping companies that are responsible for the Institute invested $350,000.00 in the project. This includes the room housing the simulator, TV LCD screens and the associated bridge equipment such as Radar, Electronic navigation, Control and Propulsion sytems and Visual observation. 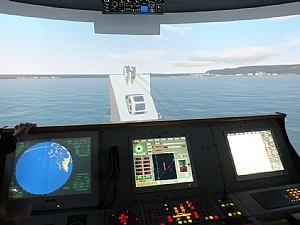 The main Bridge Simulator also has three rooms for tug operations that enable the pilot to work together 3 tug masters to maneuvre ships in and out of ports. In addition there is an ARPA Radar room, a GMDSS Communications room and an Engine room Simulator. 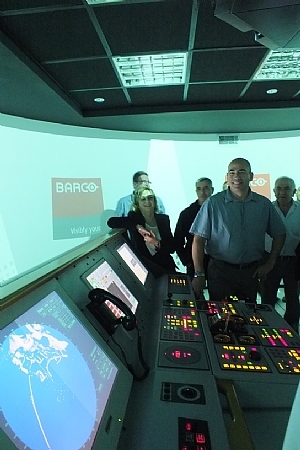 The Simulator enables the training of Israeli Merchant Navy Officers and Cadets and encourages the recruitment of new Officers. It is one of the most advanced simulators of its kind in the world and has made the IMTA to become have one of the most advanced teaching capabilities in the world. The training is carried out at the Institute and continues on board ships of the Israeli Merchant Navy.